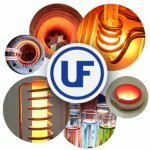 A manufacturer of coils for industrial heating applications. 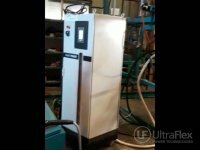 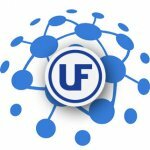 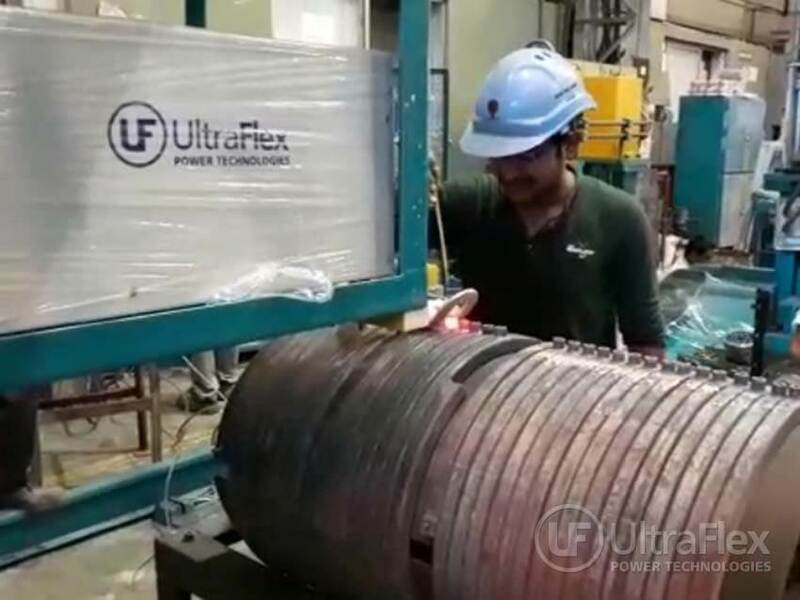 UltraFlex SmartPower™ Compac Systems – two modules. 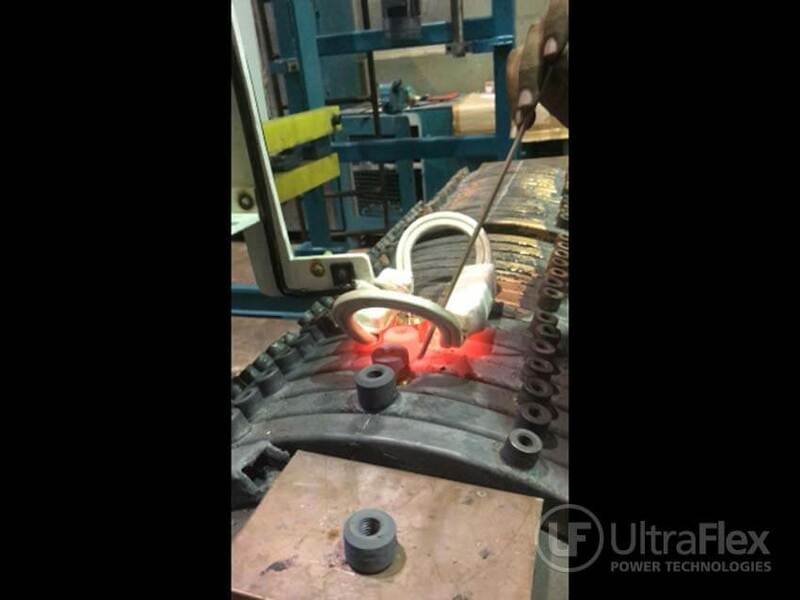 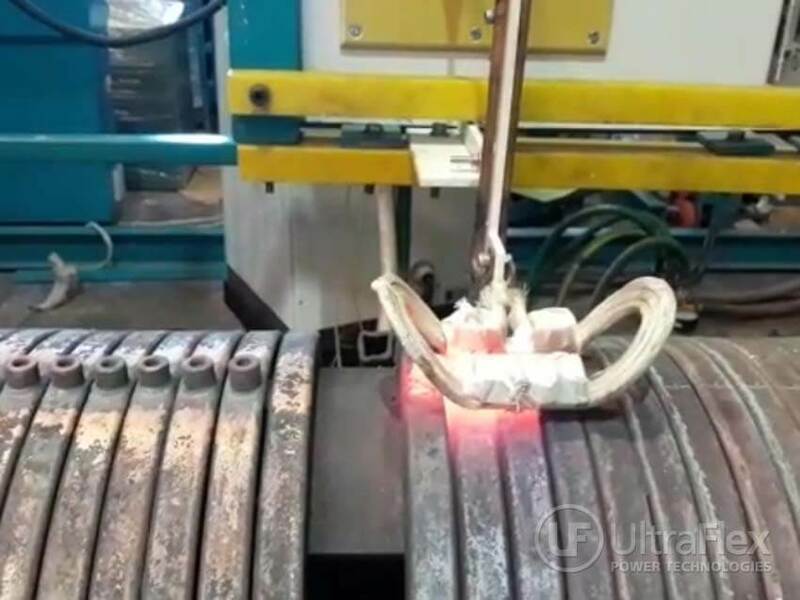 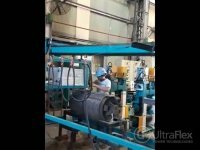 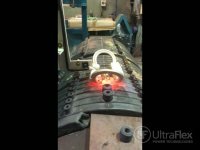 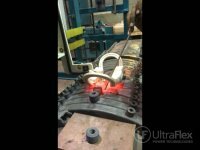 The main challenge during this brazing process is to ensure that the design of the coil is one that eases the technician to position it in the most convenient way. 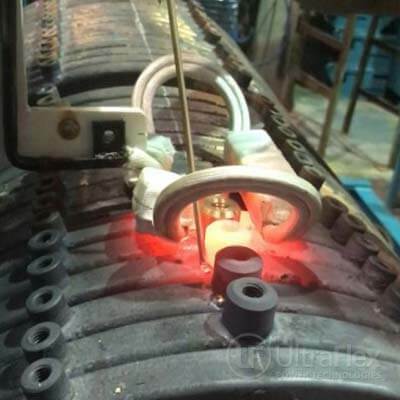 The coil should allow for the second stud to be pre-heated without melting the first one. 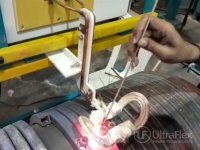 First, the electrolytic copper section is wound on a steel former by a gas torch while an equal spacing between the turns is maintained. 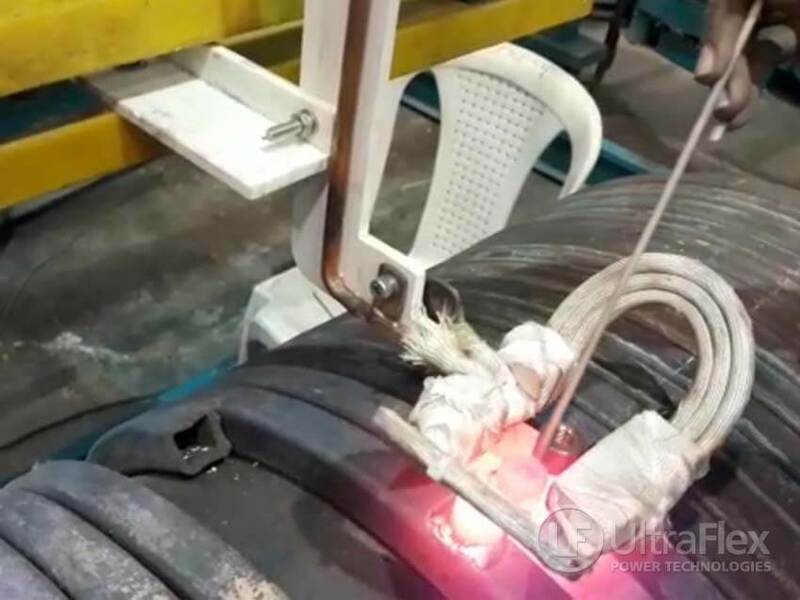 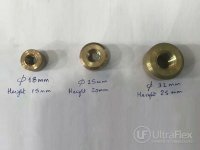 Then, the copper turn is heated close to the required temperature and while the power is ON, the technician should make sure to manually position the brass stud with the brazing ring at the designated centre. 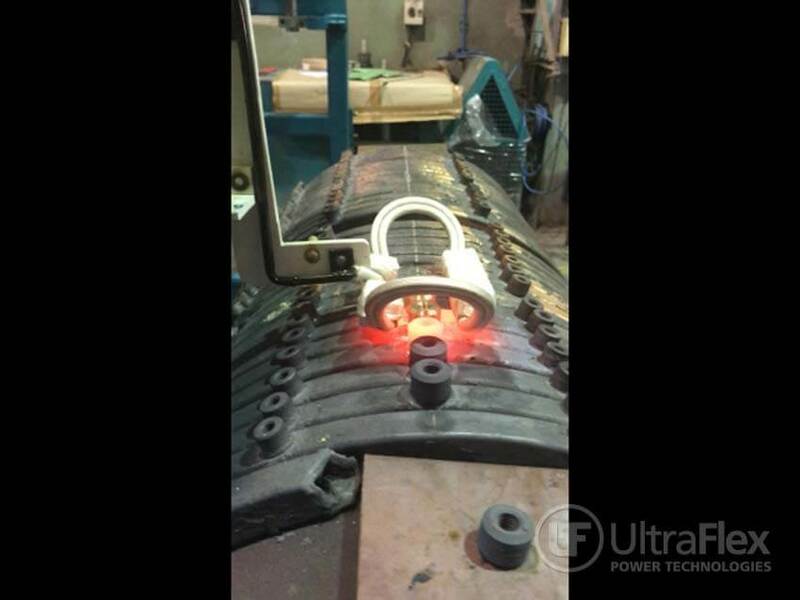 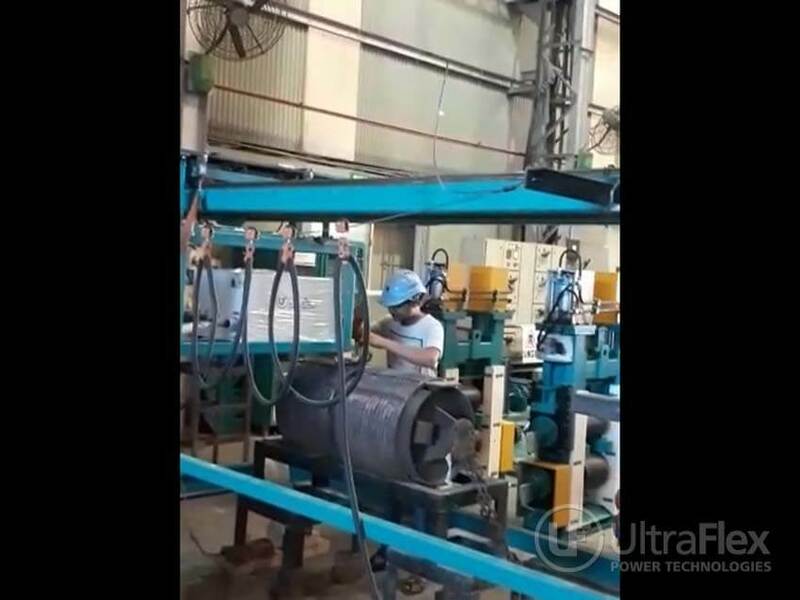 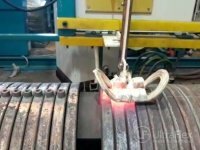 During the process of brazing, the induction coil is moving at a speed of 58 mm per minute – 33 kW. If the power is increased, the speed changes accordingly.